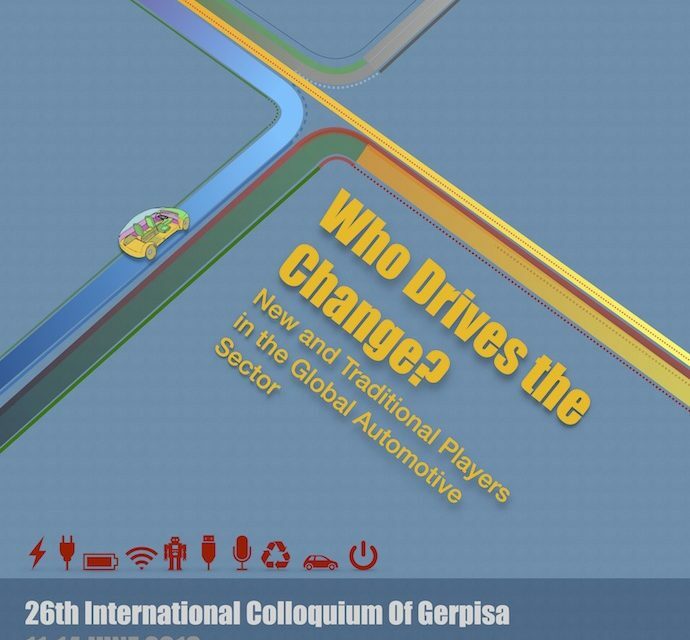 The current international programme of research of Gerpisa focuses on the new frontiers of the automotive sector intended, literally, as new emerging markets and industries, but also as new technologies, new innovation fields, new applications and regulations. 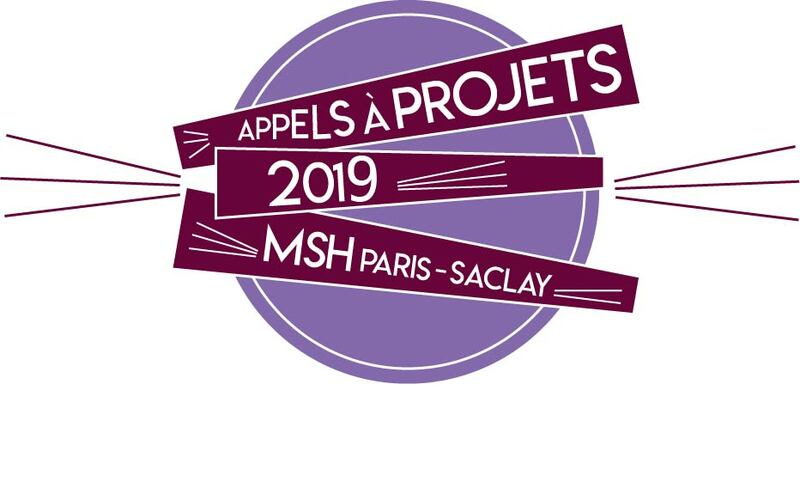 In the last international colloquium in Paris we asked whether the transformations taking place in these new spaces and fields were disruptive or evolutionary as far as their nature and pace were concerned. This year in Sao Paulo, we would like to focus on the players who are involved in these transformations and their capacity to shape different types of futures and to drive the direction of change. The complexity of the automotive sector has grown dramatically in the last years. Two worlds are colliding: on the one hand, the traditional world of carmakers, OEMs and car related distribution and services, which is dealing with the electrification and digitalization of cars, the digitalization of production and value chains, the transformations of mobility systems and more constraining environmental and transport regulations; on the other hand, the world of ICT, which is entering the automotive sector in many different ways (Tesla, Uber, Google, Amazon, Cisco, Huawei, etc.) and could change its structure and the very nature of its business. In addition, due to the electrification of cars, battery producers, as well as other companies in the battery and electric engine value chain, are becoming very significant players in the automotive sector. Between them, local, regional, national and supranational governments are rapidly reshaping mobility systems, innovation systems, environmental and industrial policies in ways that could affect all these players. But the direction of change is also shaped by the roadmaps and technology expectations that shape the actions of many of these actors. Such visions are embodied in artefacts – consultants’ reports and analyses, industry advisory reports, technology roadmaps, patents pools, research papers and books, public policies and reports – that are produced by different types of actors who also require our attention. What are the strategies and business models that these players deploy in order to transform or disrupt the automotive sector? How do they interact with each other through competition, but also through alliances, consortiums, mergers and acquisitions, lobbying and political work and action? Who is driving the change in these fields of innovation: global or local players? Mature or emerging countries? Automotive or ICT companies? Products and technologies or policies and regulations? We are aware that answers to those issues are not unique and during the São Paulo conference special attention will be devoted to better understand what would be the case of countries like Brazil (where no indigenous OEM exists) that seem to be losing the race to develop new competencies when compared with the situation of, let say, some years ago. Is there any space or opportunity for country strategies like Brazil’s in developing new products and services for the electrification and digitalization of vehicles? For instance, does the strong interconnection between these new technologies and the emergence of new mobility paradigms pave the way for more local solutions and innovations pushed by specific public policies? Do local players have an advantage in dealing with such transformations? We are calling for empirical and/or conceptual studies focusing on these as well as other questions raised by the current reconfiguration of the automotive sector triggered by the entry of new actors, the emergence of new mobility systems, and fast and cumulative changes in public policies and regulations. We still also keep a special focus on the impact of all these changes on work and employment either in the recent past or in the foreseeable future. Papers developing historical perspectives on all these issues are also welcome.